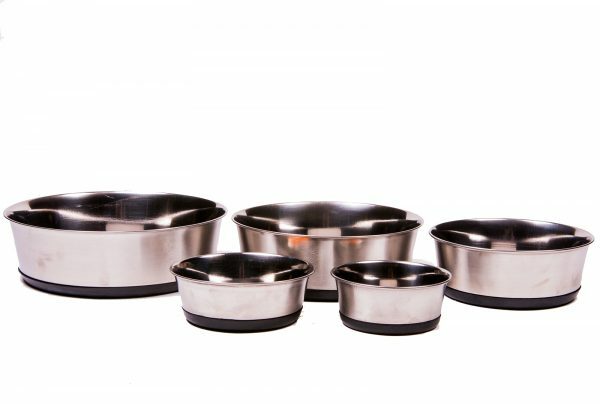 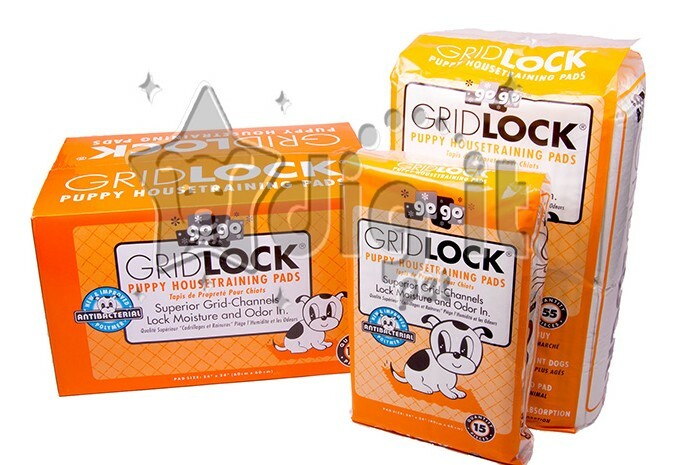 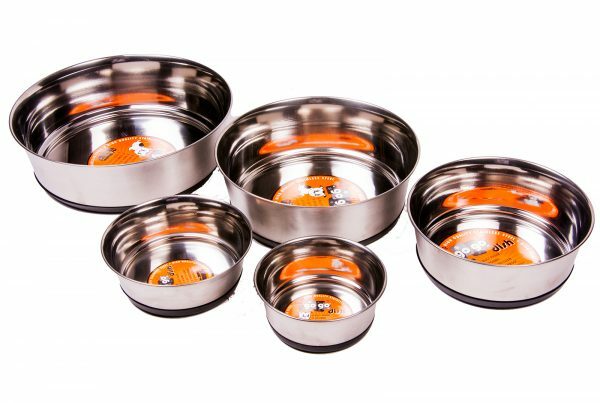 These Stainless Steel Dog Bowls are weighted and come equipped with a textured rubber bottom. 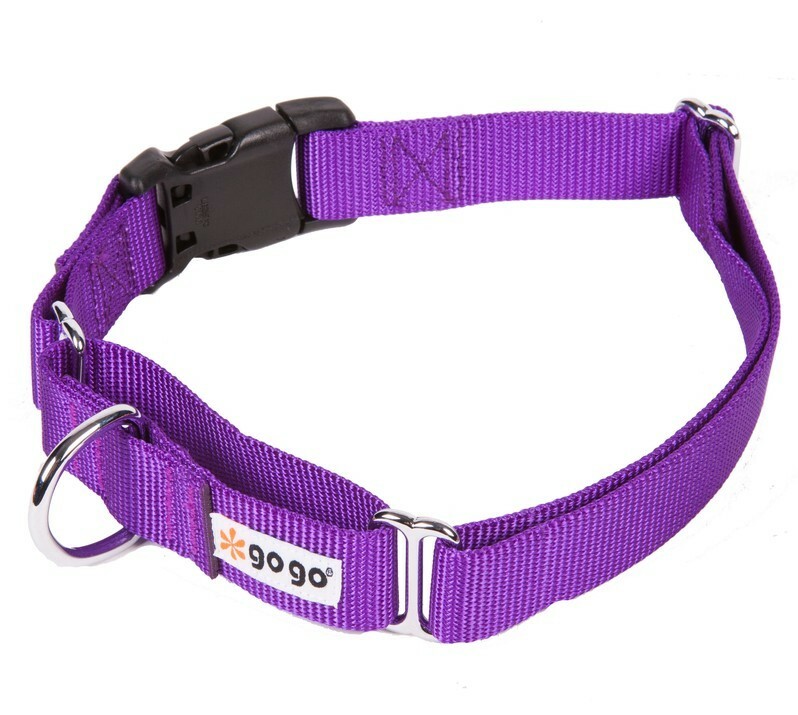 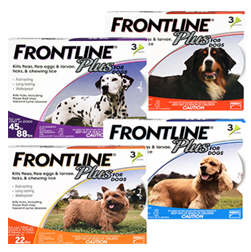 This helps reduce noise and assists in keeping the dog bowl from sliding around during feeding time. 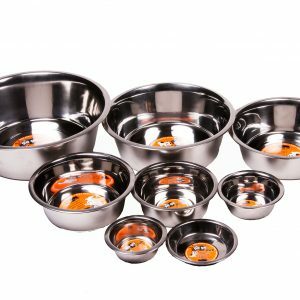 Available in a variety of sizes, these dog bowls are forged from heavy duty stainless steel metal. 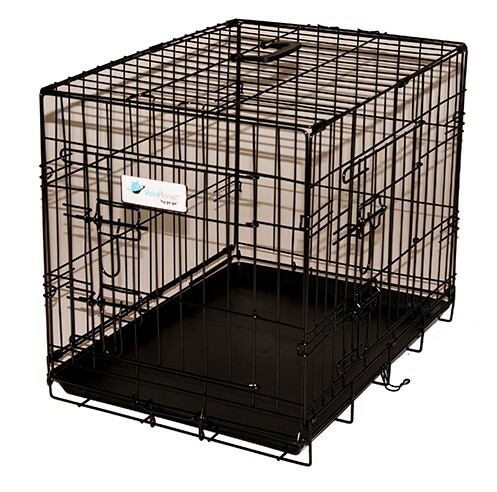 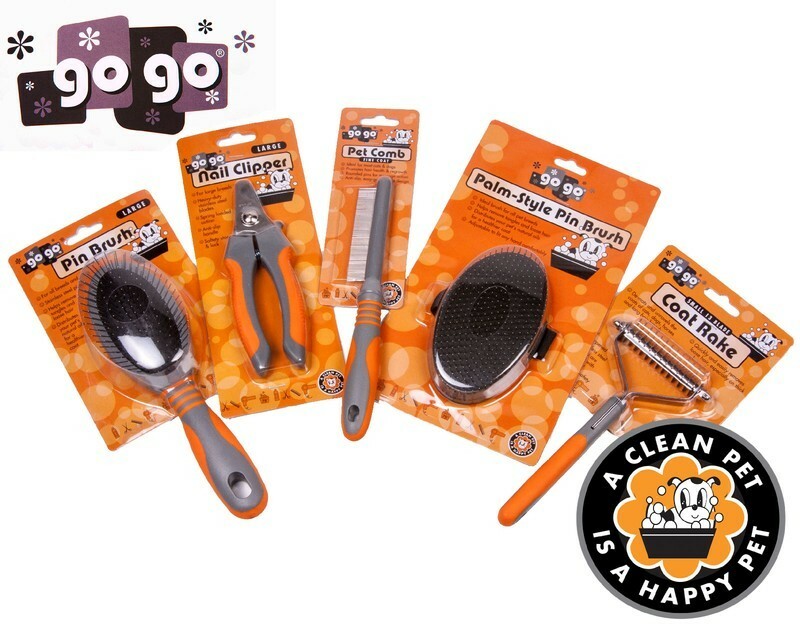 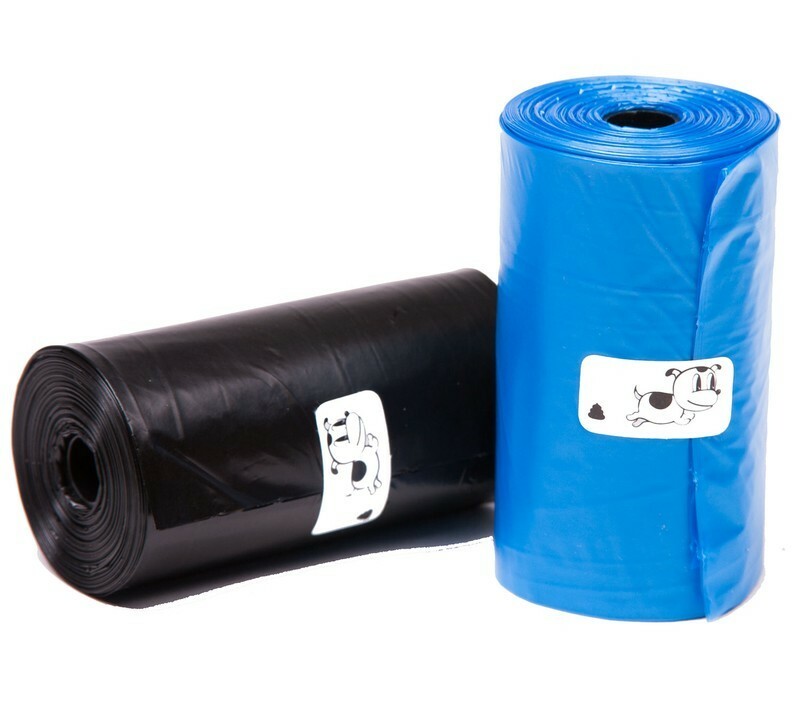 Scratch resistant, easy to clean, and built to last. 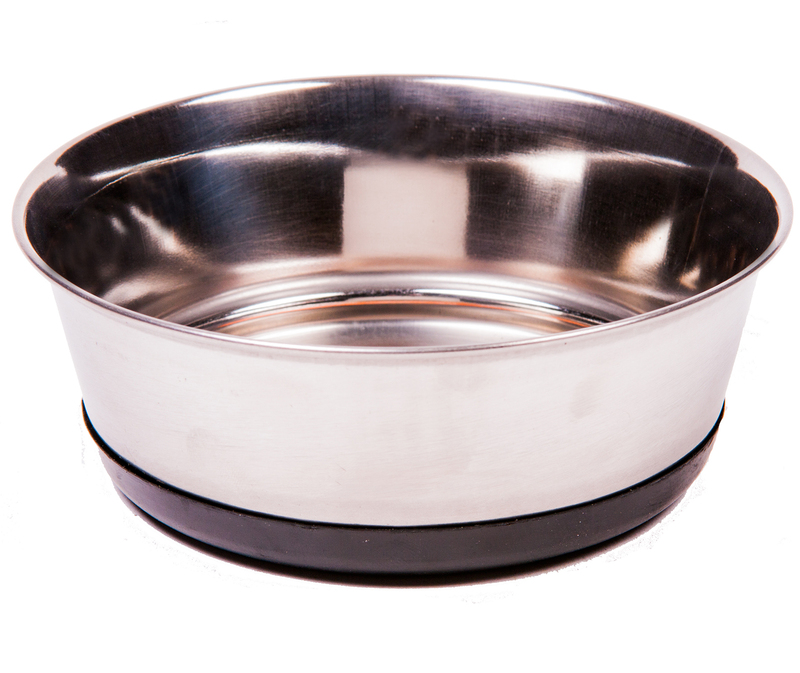 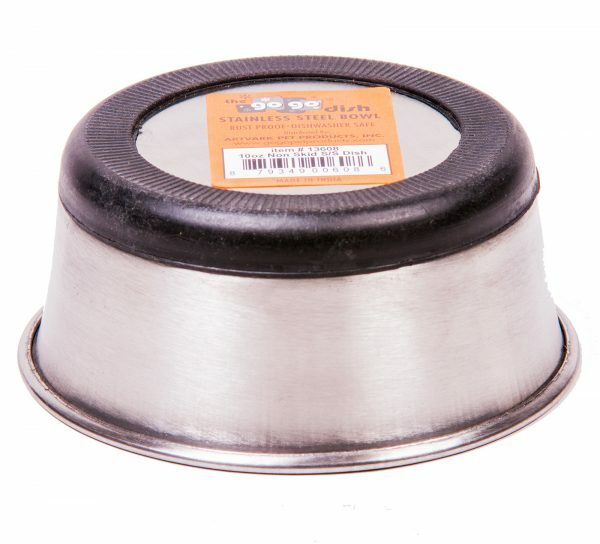 These traditional stainless steel dog bowls should last your pet a lifetime and have a beautiful mirror finish. 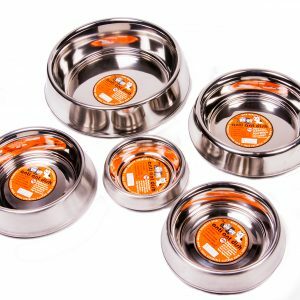 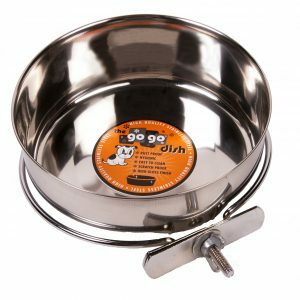 The GoGo® Stainless Steel Pet Bowls are also rust resistant, making these timeless bowls perfect for either food or water.